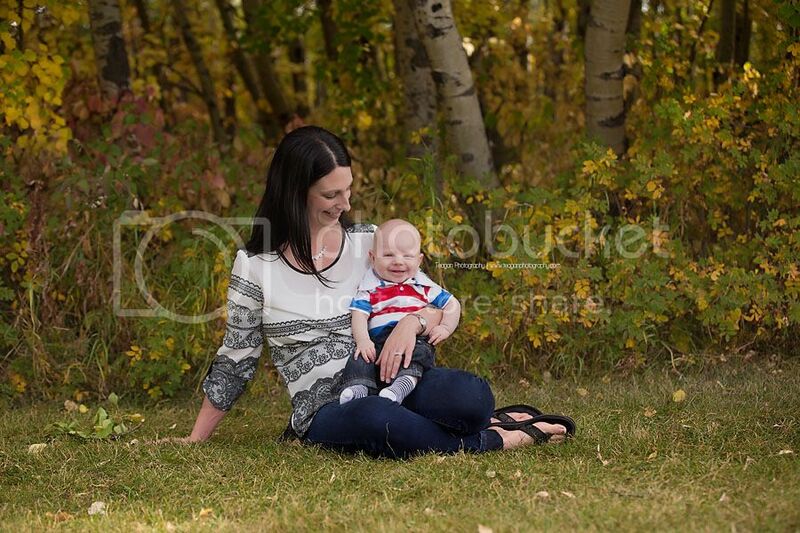 The Mommy Connections West Edmonton group usually meets weekly at the Lessard Community League building. It’s a nice place with a great playground and a little patch of poplar trees. For photo shoots with the Mommy Connections groups, I usually stick to a neutral studio type setup. However, when I arrived at the building and I saw that the leaves had just started changing, I told everyone we were going outside! It was such a nice day and those first few days of Fall colours are my favorite. You get the full mixture of colours. Autumn in Edmonton is really pretty but the majority of the colour is yellow. We don’t see those vibrant reds and oranges that the East Coast does. But it was nice to get outside and I think the babies enjoyed it! 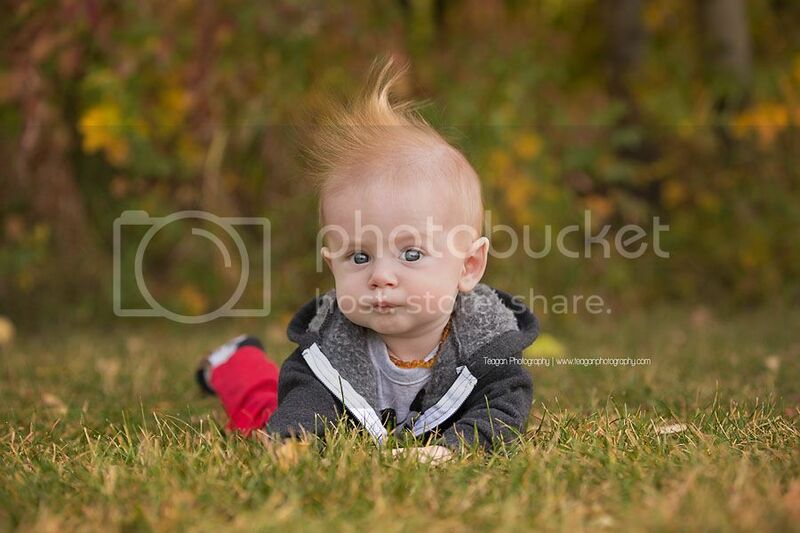 And the slight breeze gave this first baby a killer mowhawk. Although it was pretty much standing on its own. Book your maternity and newborn photo sessions by clicking here! I would love to work with you. 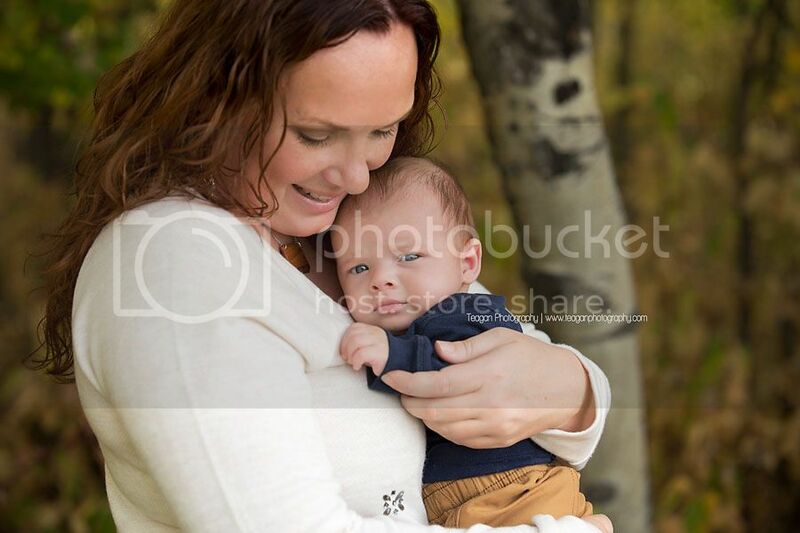 These mommy and me photos are so precious! All of these moms will treasure these photos with their babies for a lifetime! So sweet! 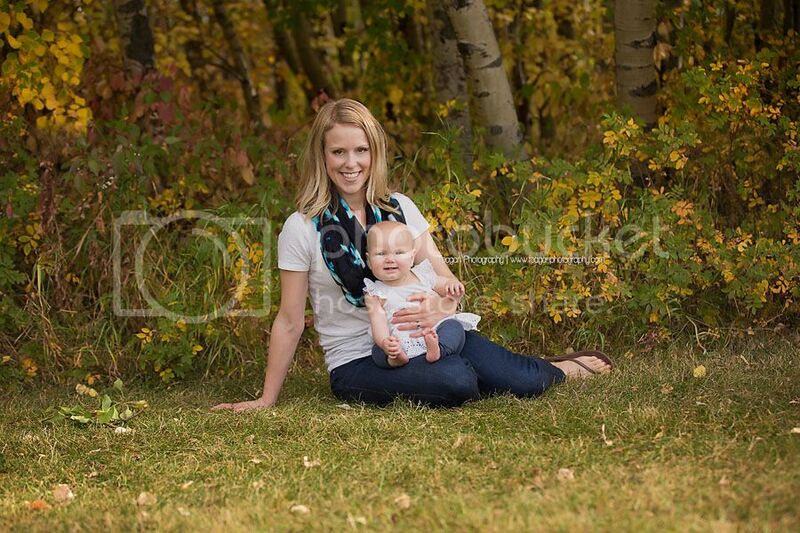 It's so awesome that you are able to use your talents to photograph these beautiful mamas and their babies! Great photos! 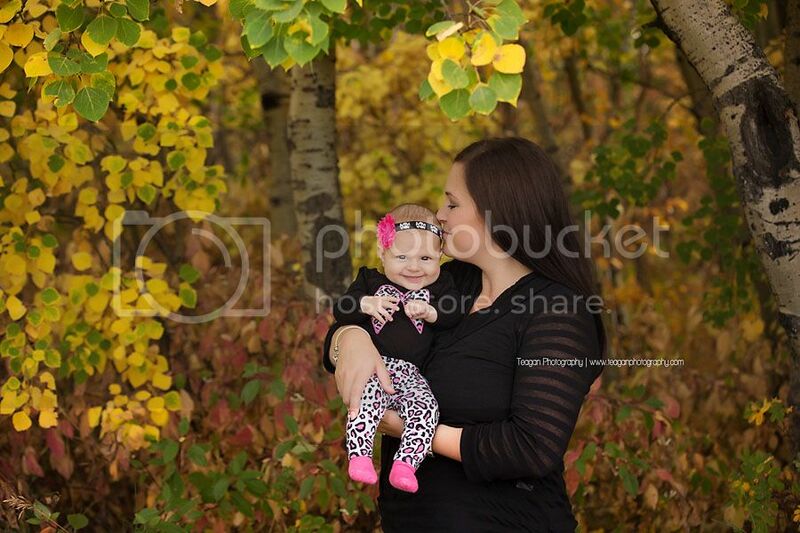 Beautiful fall portraits of this Edmonton mommy group! The colors are perfect and I just adore the first baby's mohawk! 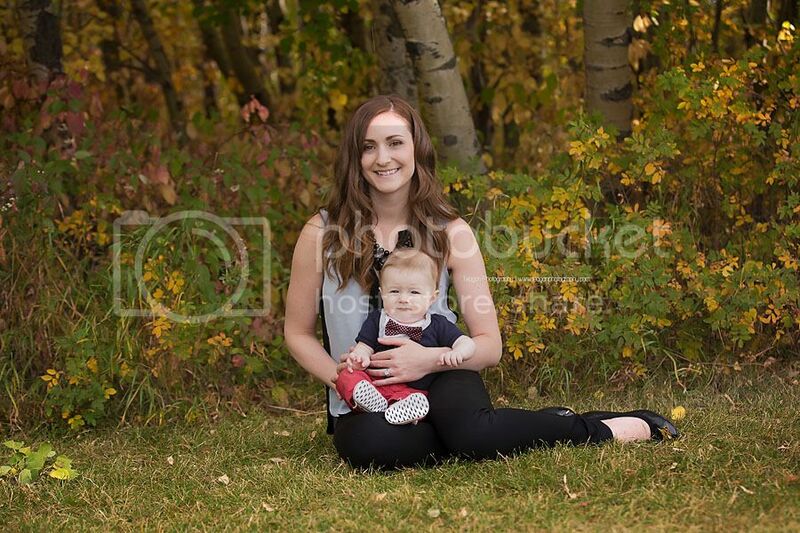 All the mommy & me photos are precious and I'm sure the moms appreciate getting the opportunity to be in front of the camera and not just behind it! 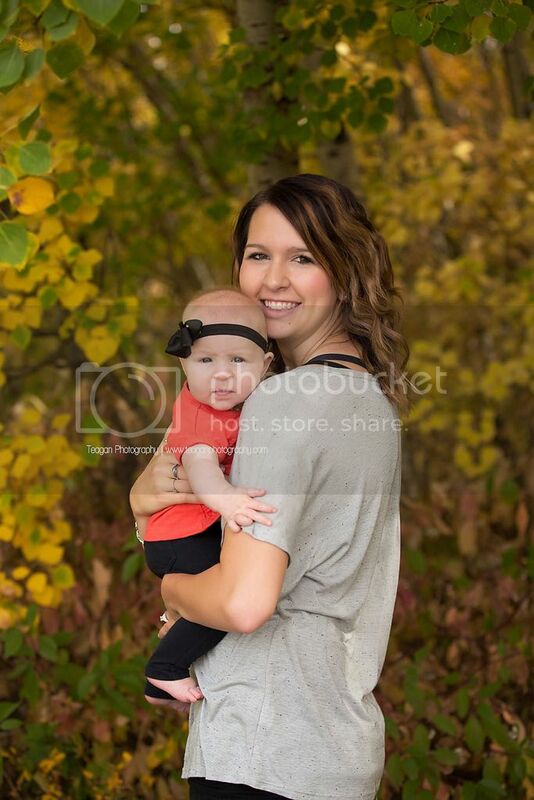 Oh my goodness all of these mommy and me photos are simply stunning! What an appropriate post for Mother's Day Weekend! This location is just gorgeous and so are the images! Great work! 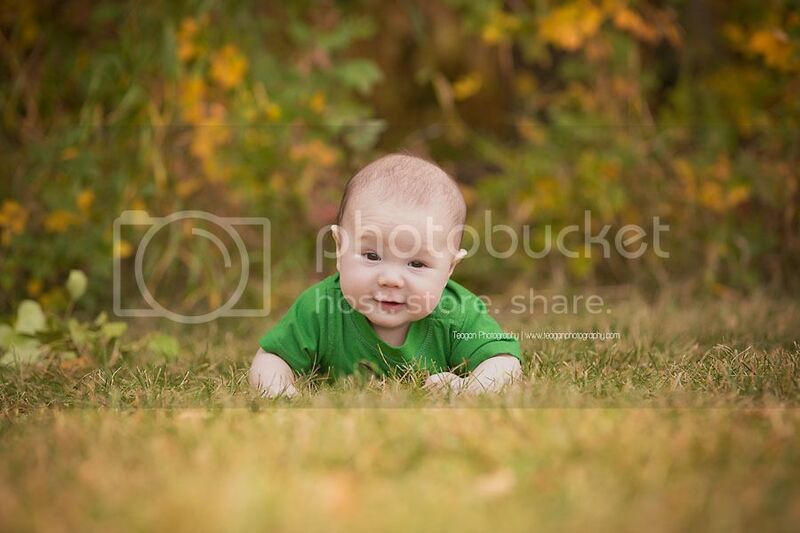 Edmonton Newborn and Baby Photographer -- Teagan Photography specializes in capturing your most precious moments. 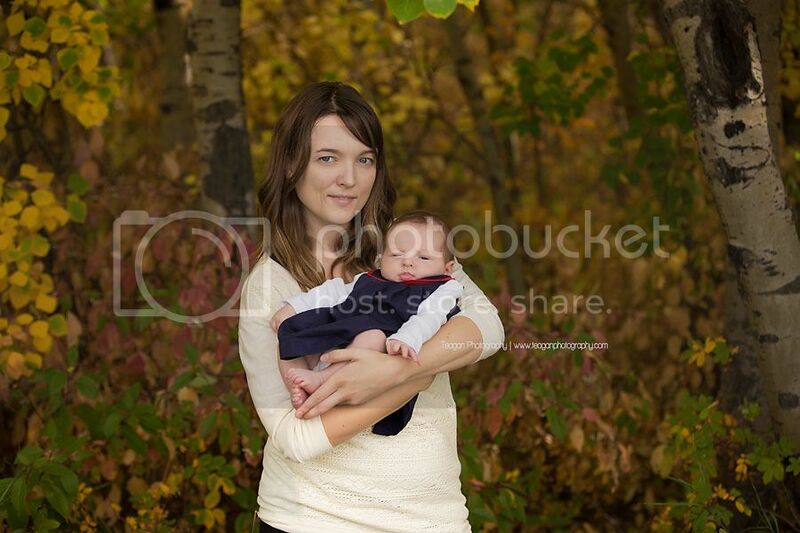 Teagan Photography specializes in Newborn, Maternity and Family photography in the greater Edmonton region.